The island nation of Sri Lanka is one of the most well-known and popular islands in the Indian Ocean. It is a place that so many people overlook, but it’s also one of the most beautiful places we’ve seen in quite some time. 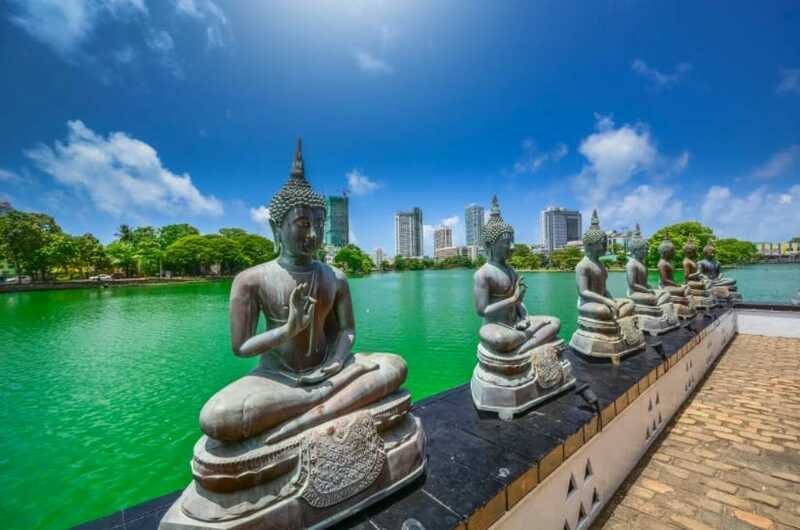 The natural beauty of Sri Lanka is such that we would certainly recommend it to any traveler looking for a destination that will take their breath away. It’s an island of romantic landscapes, lush greenery, golden sandy beaches, and majestic mountains. Sri Lanka is the perfect combination of Asia and Africa, and that is what makes it so special and unique. So, we’re going to look at some of the most beautiful areas of the country that you certainly have to make sure you check out as soon as possible. The stunning views here are worth a visit alone, and the Ella Gap is one of the most iconic places in Sri Lanka. Take a train ride through the mountains, and across the sprawling countryside, where you can enjoy the views of garden plots, and tea plantations, with hills and forests sprawling in front of you. This is one of the best places to visit if you are after some stunning scenery, and you want a trip to remember. 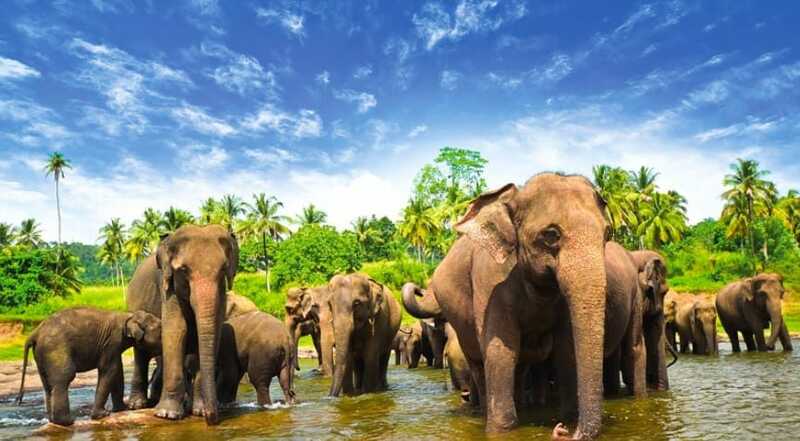 It might be a little sad, but visiting the elephant orphanage is also an important part of Sri Lankan culture. And, as a plus point, you get to see some really cute baby elephants just chilling! Adorable factor – 10! This beautiful sanctuary, flanked by the stunning landscape, and the warm, shimmering Sun, is one of the most beautiful places on the island. While you’re here, you need to take in a bit of culture and history as well as the stunning views. And, one of the best ways to do this is to make sure you check out the ancient city and ruins of Polonnaruwa. This is one of the most staggering and sensational places in the whole country, and you have to visit if you want your Sri Lanka trip to be anything like complete. Full of stunning architectural treasures, this place is screaming out for you to bring a camera! There are so many amazingly beautiful sights and experiences in Sri Lanka. And, it’s important that you make sure you enjoy as much of it as possible. You may not be able to get everywhere and see everything, but you will certainly be able to check out the places we’ve listed, and they are among the most stunning on the island.